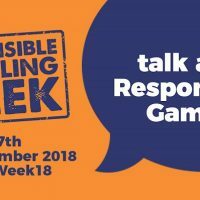 The UK gambling industry will be playing host to Responsible Gambling Week for the second year in a row from the 1st November with the standards agencies hoping to build on last year’s success. 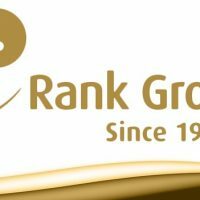 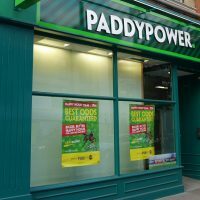 The UK Gambling Commission (UKGC) have today fined the online gambling operator Rank Group £500,000 for failing to adhere to guidelines set out by the UKGC in order to protect problem gamblers. 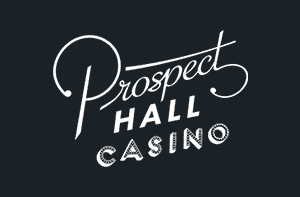 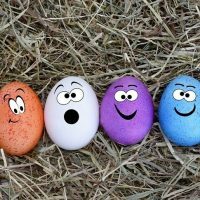 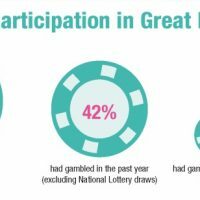 The UKGC have published their ‘Health Survey’, providing insight into gambling habits using data from non-profit organisation called NatCen Social Research. 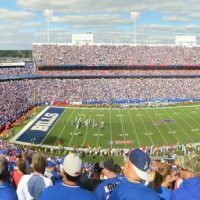 Research commissioned by the American Gaming Association (AGA) suggests that following the legalisation of sports betting in the US this May, the NFL’s annual revenue could be elevated by $2.3Bn. 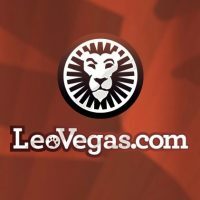 Earlier in March, BetUK was bought by LeoVegas from IPS, and is currently operated by Rocket X. 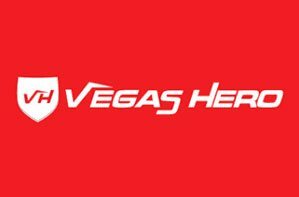 Now, it has become the very first LeoVegas Group brand that shifts the betting focus firmly on sports. 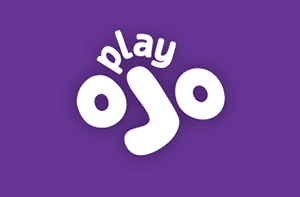 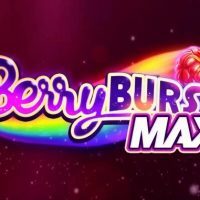 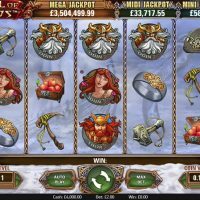 The game provider NetEnt have announced a dual-purpose slot game which will be both aimed at both casual and experienced players. 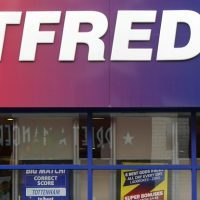 The UK based gaming provider Playtech have launched a new live casino which will only be playable on Betfred’s online casino. 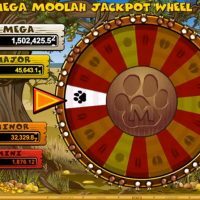 NetEnt have created a millionaire for the third time this month after a player won €2.75m while playing Hall of Gods on the Finnish site Paf Casino.